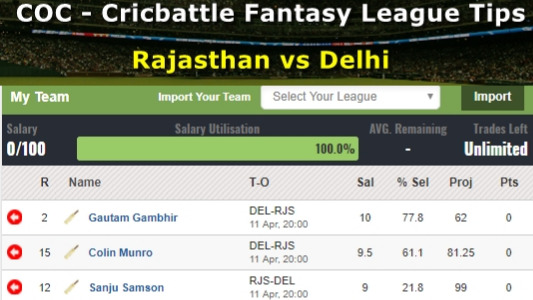 IPL's longest six stands at 124m from CSK's Albie Morkel. 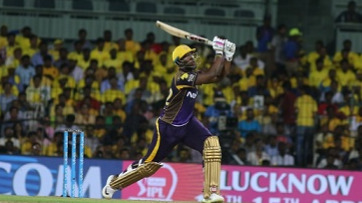 Andre Russell of Kolkata Knight Riders (KKR) played a blistering innings against the Chennai Super Kings (CSK) at Chepauk Stadium on 10 April (Tuesday). He hammered 88 off 36 balls with 11 glorious sixes to help KKR to post descent total of 202 on the board against CSK. The West Indian entertained the spectators throughout his stunning innings and stunned everyone at the stadium eventually. It has already become the innings of the tournament so far and certainly one of the all-time best in the history of IPL. 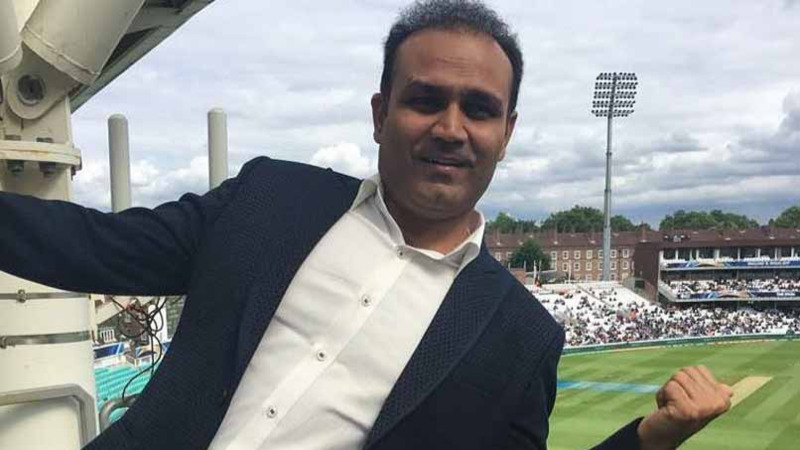 The Caribbean-born KKR all-rounder, who is known for his aggressive and entertaining way of playing the game of gentlemen’s, also stunned the KKR co-owner, Shah Rukh Khan, when he hit the ball for a six to wide long-on that went on 105 metres long, left him with the thought what happened to the bowl. His monstrous 105 m long six off his fellow-West Indian all-rounder Dwayne Bravo has the KKR owner leapfrog from his seat and his reaction was worth watching. However, Russell's stormy innings was certainly a treat to watch for the fans in Chennai, but it went in vain as CSK's Sam Bills played a 56-run innings to help his team to thrash the KKR by five wickets in the extremely exciting IPL 2018 encounter on Tuesday (April 10th). After the end of the match, Russell was awarded the orange cap for leading the bowling and batting charts respectively, while CSK’s Shane Watson received the purple cap. Now, the Men in Purple will lock horns against the Sunrisers Hyderabad (SRH) on 14 April at The Eden gardens with the aim to bounce back in the tournament with winning note.